In Stock – Available Immediately! The Atmel AT24C64D straight memory chip card is a 64Kb Serial EEPROM utilizing an I²C (2-wire) serial interface. 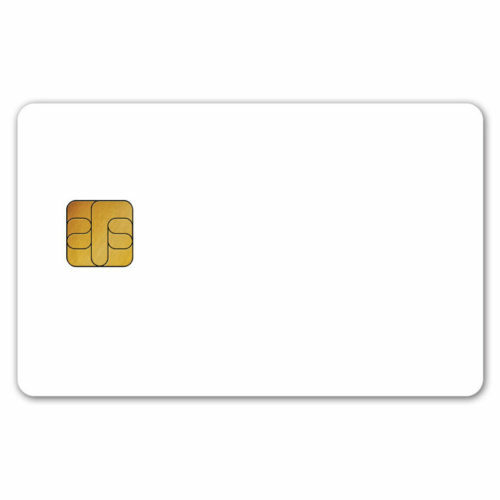 The smart card chip is organized as one block of 8K x 8 and is optimized for use in consumer, industrial, and automotive applications where low cost, reliable and dependable nonvolatile memory storage is essential. The EEPROM is available in a variety of space-saving packaging options. Use CardLogix’ Smart Toolz® development kit to configure and load data to the Atmel AT24C64D memory chip card with Card Configuration Utility™, Winplex™ API, and CardAppz™ application software programs. 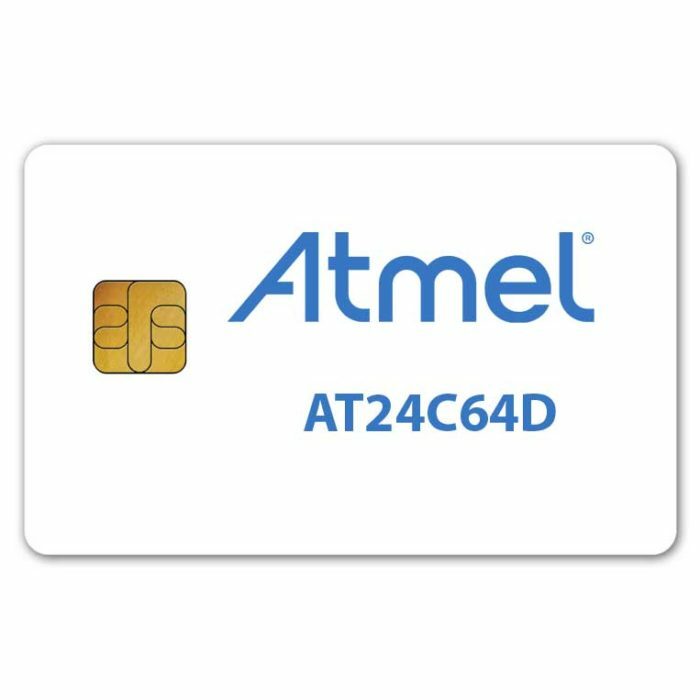 The AT24C64D Atmel chip card is available in PVC, ABS, PET, Composite, and Polycarbonate ISO 7810, CR-80, SAM/SIM card, and Keychain form factors. Atmel Corporation is a worldwide leader in the design and manufacture of microcontrollers, capacitive touch solutions, advanced logic, mixed-signal, nonvolatile memory and radio frequency (RF) components. Leveraging one of the industry’s broadest intellectual property (IP) technology portfolios, Atmel® provides the electronics industry with complete system solutions focused on industrial, consumer, security, communications, computing and automotive markets.